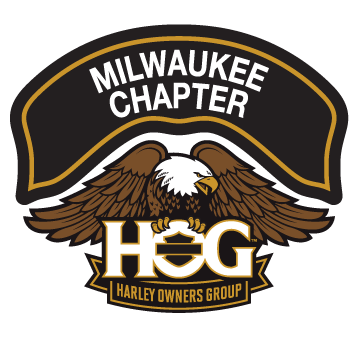 Links | Milwaukee Chapter H.O.G. Chapter Sponsor: There would be no Chapter without the generous sponsorship of The House of Harley. Please consider The House when you need anything from the Motor Company: bikes, parts, service, rentals, clothing, or accessories. The House is our home.